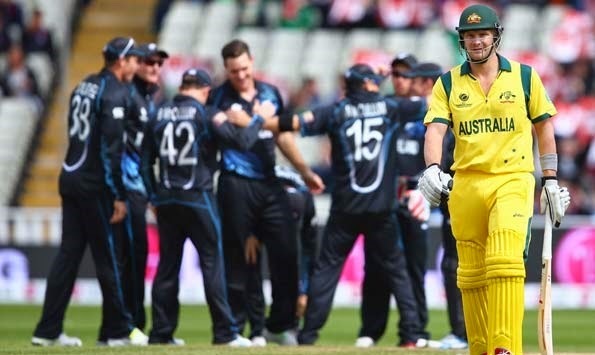 so we are in the final stages of ICC Cricket World Cup 2015 as Semi Finals have finished and New Zealand and Australia made their way to the Final of WC. the final will be played this Sunday 29th March 2015 in Melbourne at 8:30 am the same ground where final of 1992 WC was played. it is the first time that New Zealand is playing the final of ICC Cricket World Cup 2015 so it is really a huge event for them and they would love to win it. their awesome also has been superb throughout the WC as they remain unbeaten. they also defeated Australia in the group match. on other hand Australia will be trying hard to become World Champion once again after a gap of four years. record shows its really hard to defeat Australia in the final. Aussies gives their 100% in big matches and fight till end to reach the victory. both sides have great batsmen, great bowlers and great fielders. so we can expect a very good competition between both sides. head to head both sides played 126 ODI matches. Australia won 85 times and New Zealand won 35 times.